The Art and Science of Love Workshop — Christopher Bloom, Psy.D. The workshop is grounded on what actually works in relationships that are happy and stable. Our curriculum is developed from 40 years of research with more than 3,000 couples. It’s grounded on what actually works in relationships that are happy and stable, not idealistic notions or anecdotal evidence of what marriage ought to be. The workshop has produced positive results for 94% of those who attended based on 2016 exit surveys. 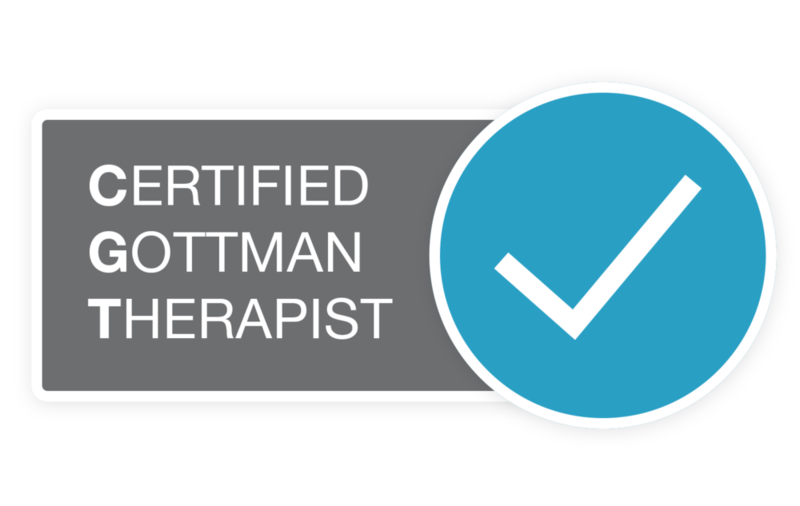 All work is done as a couple in private and Gottman trained therapists are available to support one-on-one during exercises. This workshop is psycho-educational and not therapy. Foster respect, affection, and closeness; build and share a deeper connection with each other; keep conflict discussions calm, break through and resolve conflict gridlock; and strengthen and maintain the gains in your relationship. For more information about upcoming workshops view The Art and Science of Love Workshop schedule.